Google employees are planning a walkout to protest the company's handling of executives that were accused of sexual misconduct. Meredith Whittaker, the lead of Google's Open Research group, tweeted on Tuesday that "the Google Walkout is real and deeply inspiring." Plans for the walkout were first reported by BuzzFeed News, which said that the walkout was scheduled for Thursday. "Hundreds of people are demanding structural change, not just inclusive sounding PR," Whittaker tweeted. The "women's walk" comes after The New York Times reported that two Google executives were given exit packages worth tens of millions of dollars after leaving the company following sexual misconduct allegations and a third executive that was allowed to stay at the company. After the Times article was published, Google executives disclosed in an email to employees that it had fired 48 people without pay over the last two years for sexual harassment. "We are dead serious about making sure we provide a safe and inclusive workplace," wrote Sundar Pichai, Google's chief executive officer, and Eileen Naughton, the company's vice president of people operations, in the email, which was obtained by NBC News. "We want to assure you that we review every single complaint about sexual harassment or inappropriate conduct, we investigate and we take action." 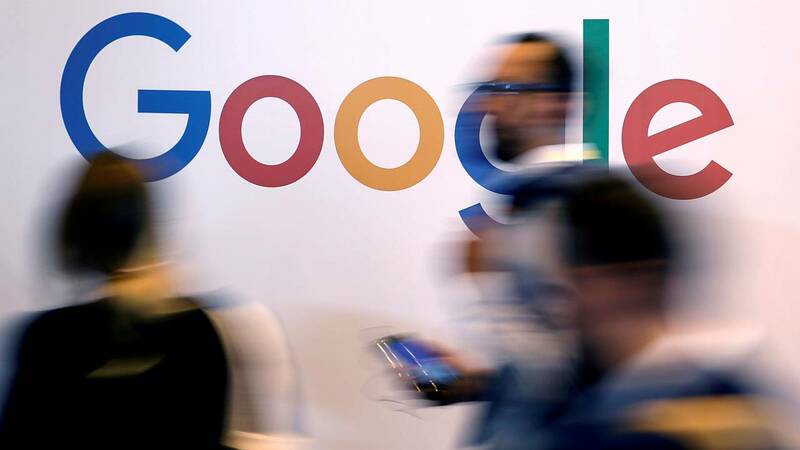 Google has been dealing with growing pushback from its employees on other topics, particularly reports that the company was developing a censored version of its search engine for China. More than one thousand employees signed a letter protesting that plan. Rep. Jackie Speier, D-Calif., expressed her support for the walkout. "I stand w/hundreds of #Google engineers planning the women's walkout in protest of the $90M exit package gifted to Andy Rubin after Google found allegations of his sexual misconduct to be credible," Speier tweeted. "Why do they think it's OK to reward perpetrators & further violate victims? #MeToo"